to partner with Green Circle Salons, an organisation that provides sustainable waste management. 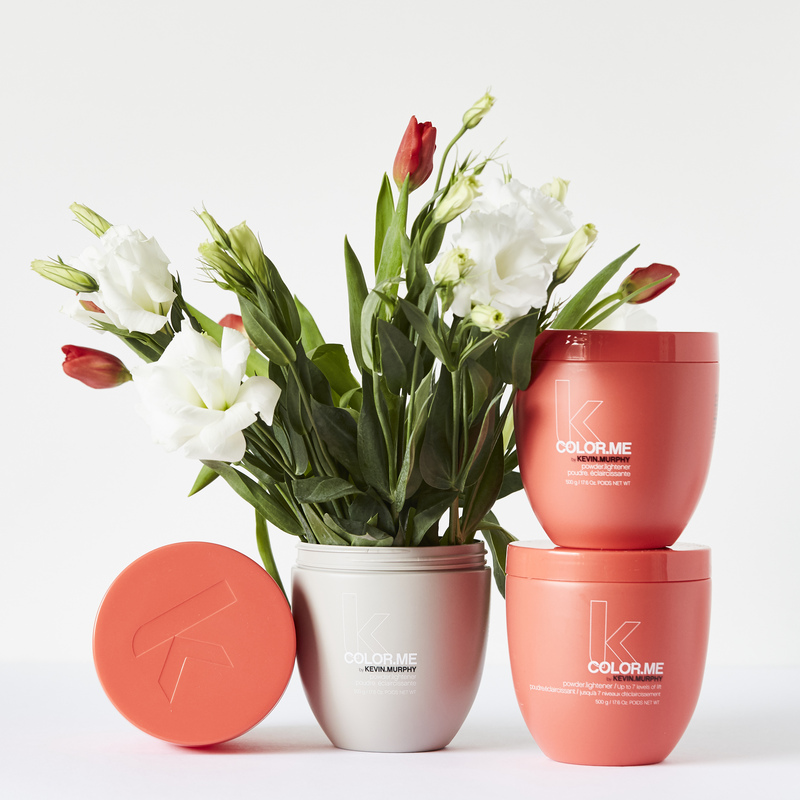 At KEVIN.MURPHY, we aim to teach and share methods for salons and spas across North America, helping them become more sustainable, healthy and profitable. Green Circle Salons is comprised of a collection of salons that send everyday by-products like hair clippings, aluminum foils, colour tubes and applicators for innovative reuse and environmentally-friendly recycling. Through this partnership, we are committed to helping educate salons by showing them that their commitment, combined with minimal effort, can have a huge effect throughout the industry, which will eventually create lasting change. 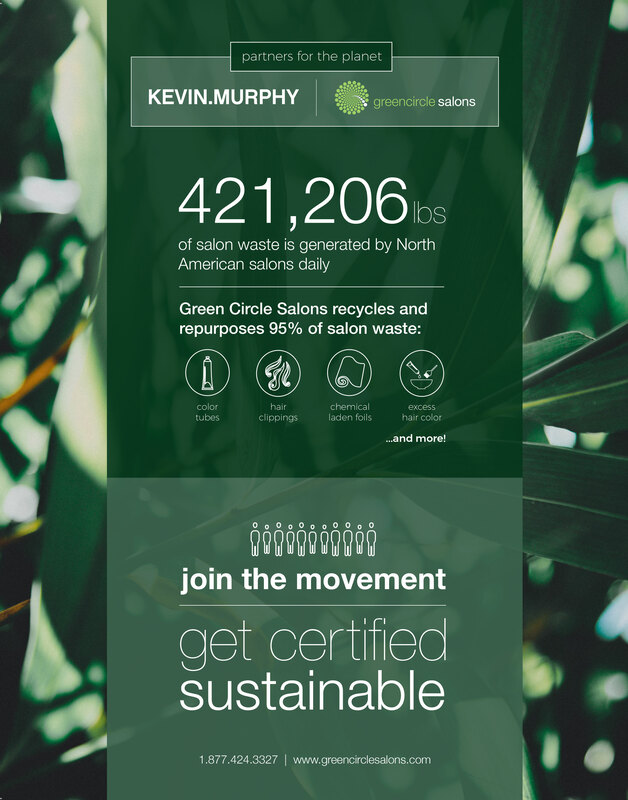 To learn how to become a Green Circle Salon, and to find out more about this initiative, please contact your KEVIN.MURPHY distributor representative directly.